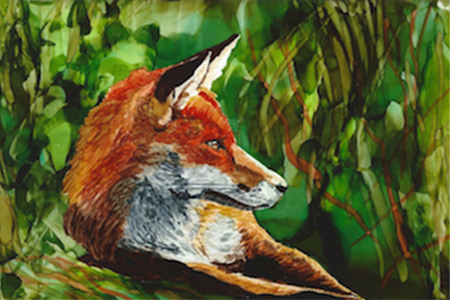 The Academy of Alcohol ink was founded to give students the foundation of how to work with the alcohol ink, how to earn the confidence in their own abilities, and how to create their own style. 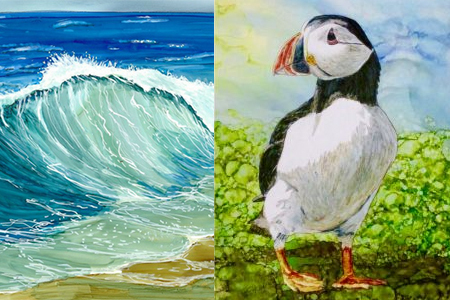 Ready to paint with narrated videos for a single painting? These are projects to practice, practice, practice your skills that you’ve learned in Level 2 or on your own. Let your creativity soar. Paint along with us through several videos presented step by step. 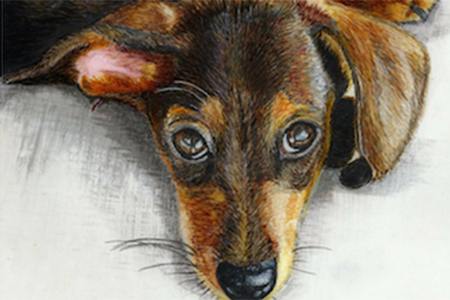 Share your painting in a private Facebook group or, if you prefer, through email correspondence with your instructor. Full courses take 3 to 6 weeks to complete. Included are 50-80 videos and 10-15 projects. You’ll understand the theory behind what you are painting and how the inks work. Each project is presented in videos with step by step instruction. Share your painting and experiences in a private Facebook group or, if you prefer, through email corespondence with your instructor. There are two different kind of Bundles: Discount Bundles and Full Course Bundles. Save money with Discount Bundles. Full Course Bundles are for New Students beginning at a Level higher than Level 1. A review of the previous Level is included to be sure that you don’t miss anything critical that you’ll need to be successful. 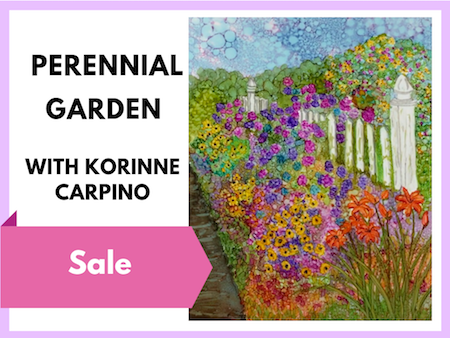 Let’s add the tools you need to enhance your Alcohol Ink Paintings. Add brushes, markers, pens, masking fluid, and learn all about values. Your paintings will come alive. Each month take discounted Paint Along Classes. 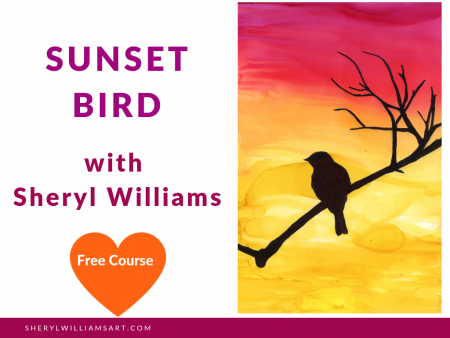 Sunset Bird: Beginning students find out what it’s like to take a class with Sheryl Williams at the Academy of Alcohol Ink. 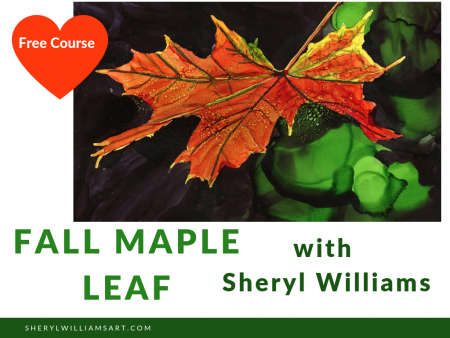 Fall Maple Leaf: For students with some experience with Alcohol Ink who would like to take their skills to the next level. Sheryl Williams is an artist and a teacher. She loves to paint and she loves to teach. 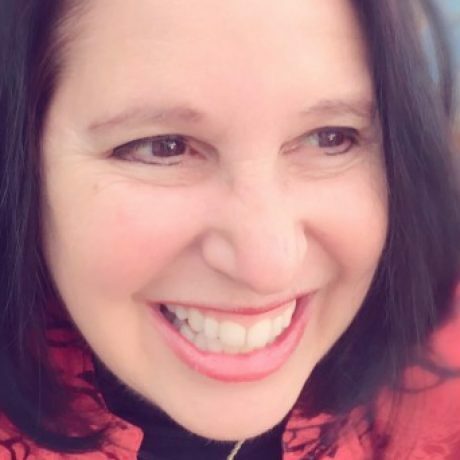 With many years of experience in online education, Sheryl brings the ability to be clear and present in a step-by-step manner insuring every student’s success.